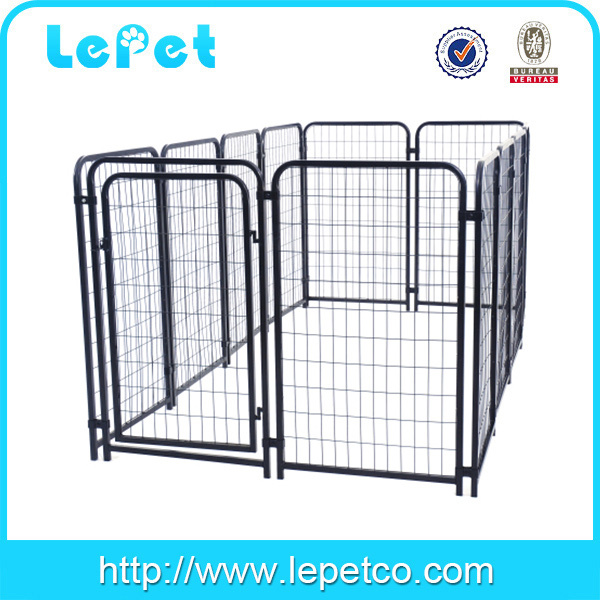 Set for outdoor, this spacious and heavy duty welded wire dog kennel provides enough room for your pet to exercise and safety with its rust deterring all-steel galvanized fittings and frame. 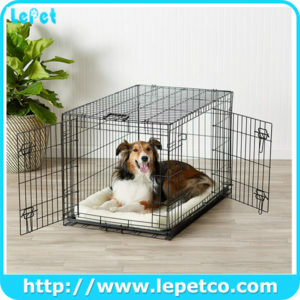 Let`s promote a healthier and happier home to your best friends,The do-it yourself welded wire dog kennel is what your pet needs! 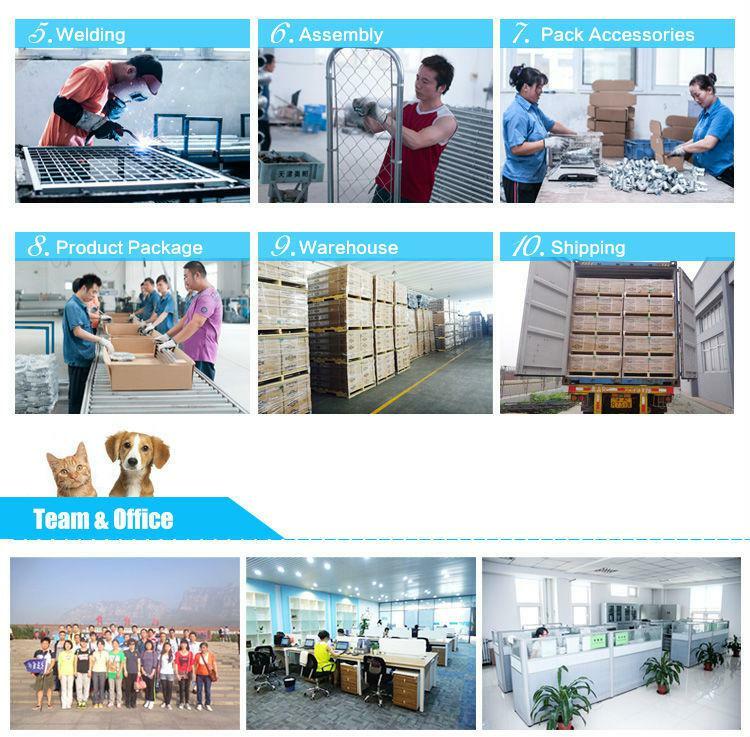 We are professional dog kennel welded wire panels wholesale manufacturer and have 8 years of OEM experience . 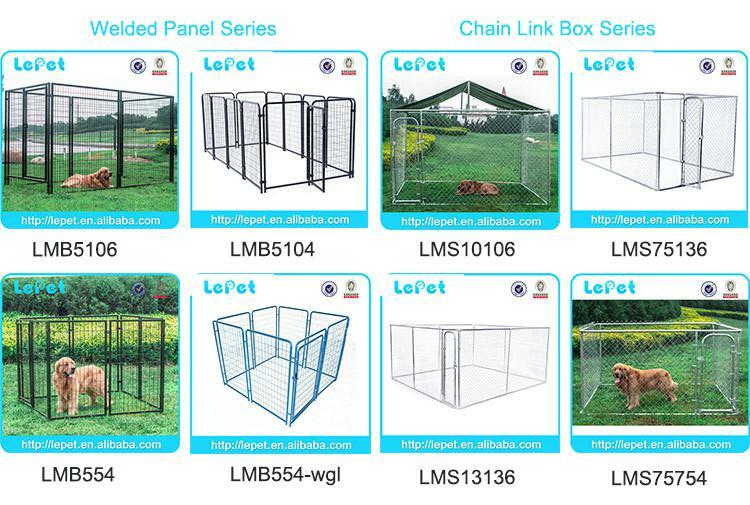 1000 Pieces of Dog kennel welded wire panels wholesale per month ensures prompt delivery. 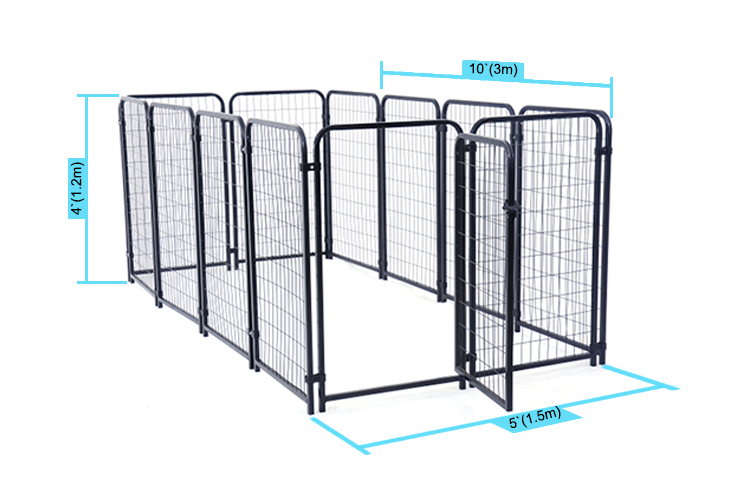 All Dog kennel welded wire panels wholesale 2 year warranty. 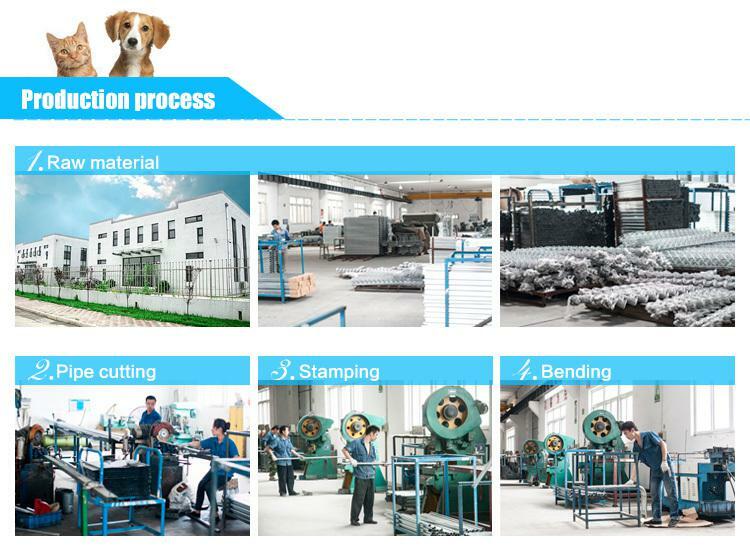 We can produce dog kennel welded wire panels wholesale according to your requirements, for instance, brand name, logo, color, size, packaging, etc. 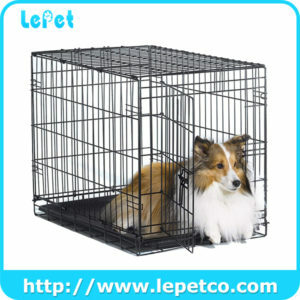 We will try our best to deliver dog kennel welded wire panels wholesale to you in time. 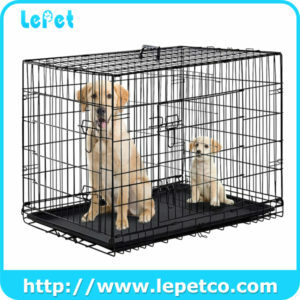 After confirming the warranty case, free kennel or credit will be provided to you.